Last year in October, Witcher author Andrzej Sapkowski demanded a large sum of money from CD Projekt Red. The author of the fantasy book series submitted a legal demand of 60 million Polish Zloty (approximately $16 million) from the video game developer. After a fairly lengthy dispute, it seems that both parties have decided to settle the issue. 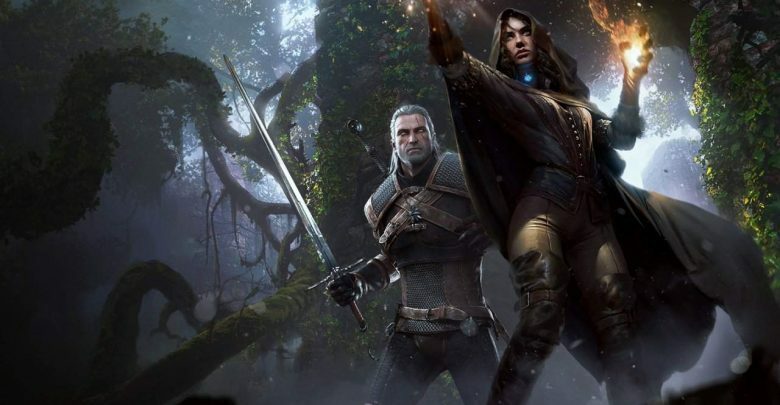 As discovered by Wccftech, a recent report by Puls Biznesu claims that CD Projekt Red and Sapkowski have reached a settlement. Originally, the deal provided Sapkowski a compensation of 35,000 PLN (approximately $9,350). However, the author’s legal team demanded that an increased amount be paid in the form of royalties. CD Projekt Red has confirmed that, while significantly lower than Sapkowski’s demands, the author’s compensation exceeds 35,000 PLN. According to the report, the increased compensation is a gesture of goodwill between the author and the video game developer. Contracts are being signed as both parties move to close the settlement. While many fans believe that CD Projekt Red shouldn’t pay the author, the developer is burying the hatchet in hopes to maintain a stable relationship with Sapkowski. Hopefully, the settlement is considered satisfactory by the Witcher author, and that he continues to maintain a healthy relationship with CD Projekt Red.